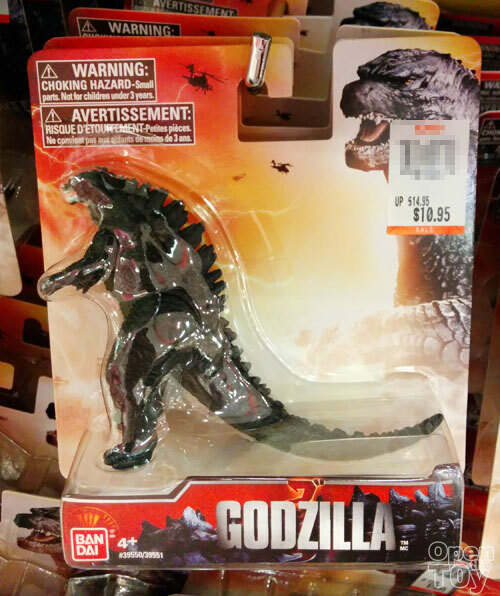 The new Godzilla movie toy is out in Singapore retail now! 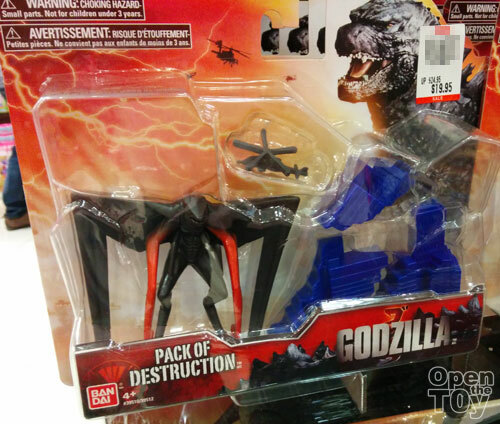 These toys are from Bandai. 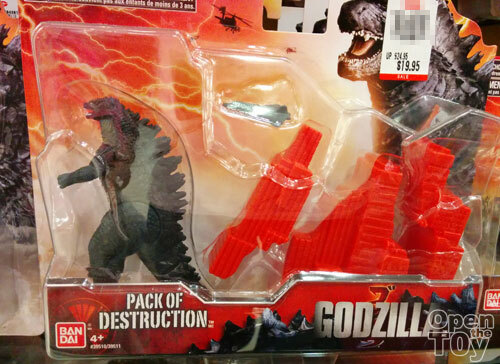 If you need some building to destroy, there is Pack of Destruction for Godzilla... There was a jet plane included too. And here is the suppose Villain in the movie which look alien to me also in the Pack of Destruction along with a helicopter. 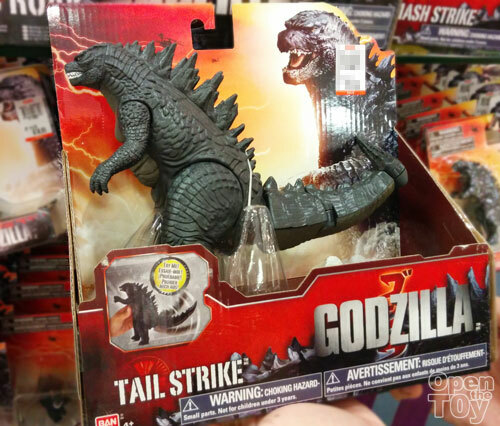 There are a number of bigger action toys of Godzilla such as Tail strike. You can see the video of the action at this link I shared on Instagram. 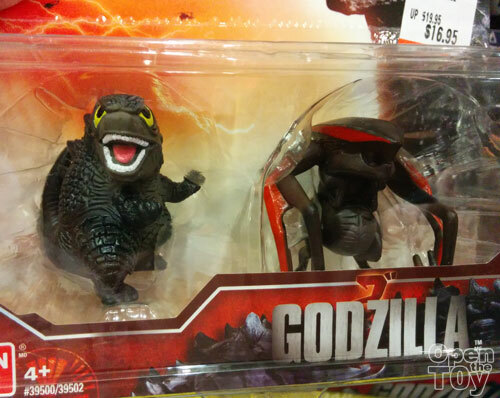 There's a Chibi version of both Godzilla and the Villain. 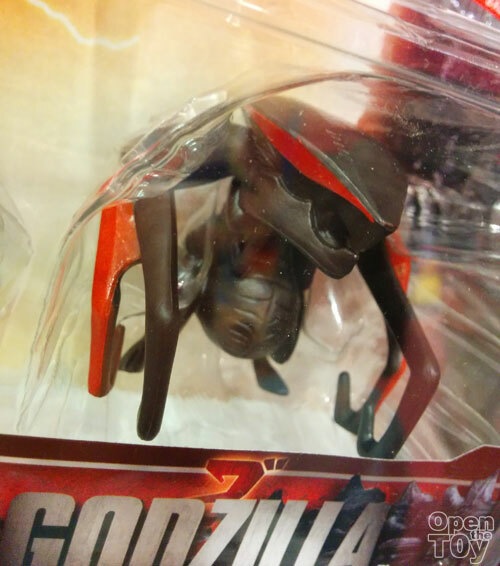 Here's a close up on the Chibi Alien. 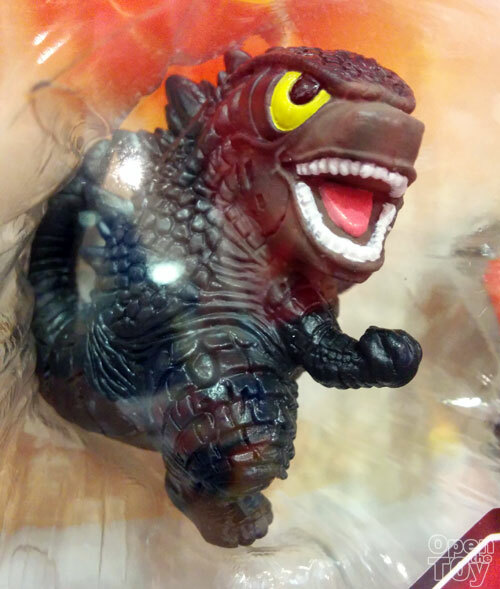 and the cute Chibi Godzilla! Now all we need is the actual movie to see what is really the story about. 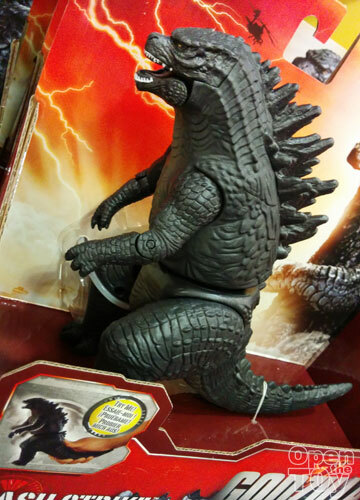 Will Godzilla be the villain or he is actually a hero in some ways.